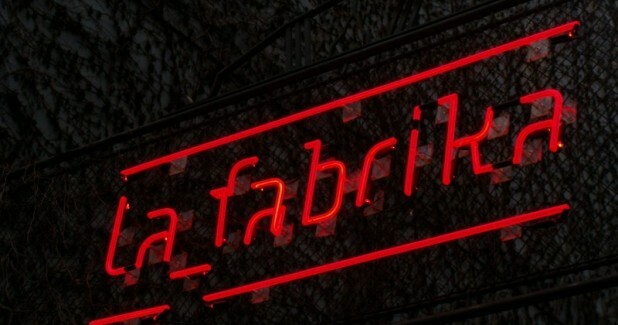 La Fabrika, a multifunctional art centre, was established from a former hall of Richter Machine Works and a foundry built in the early 20th century. 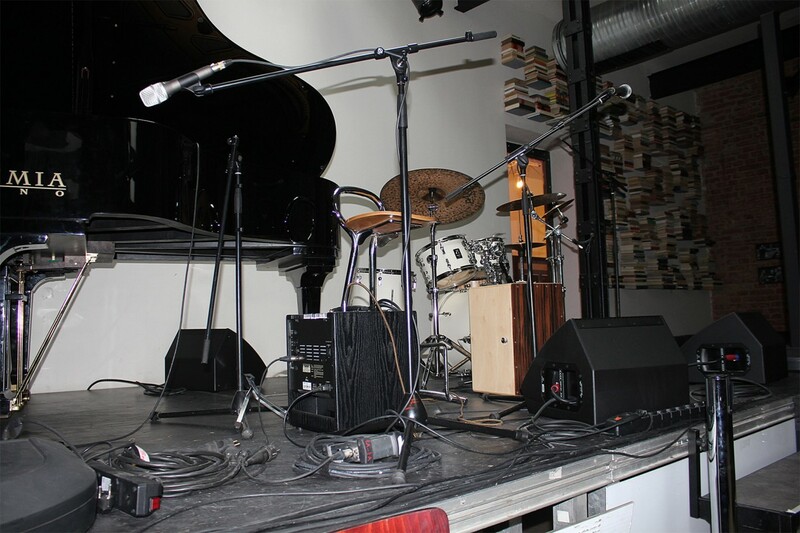 La Fabrika provides a varied program, including music, theatre and dance projects. 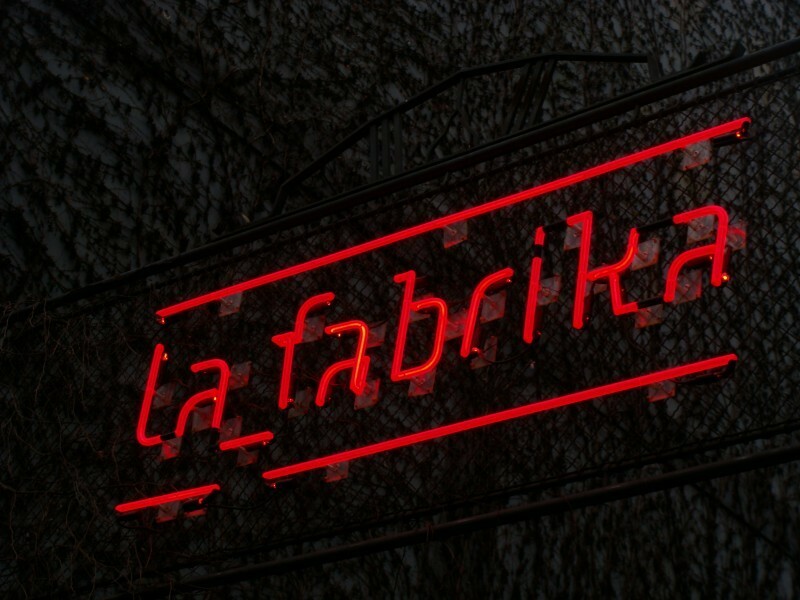 Among other things, La Fabrika is a home stage of the renowned new circus ensemble La Putyka. 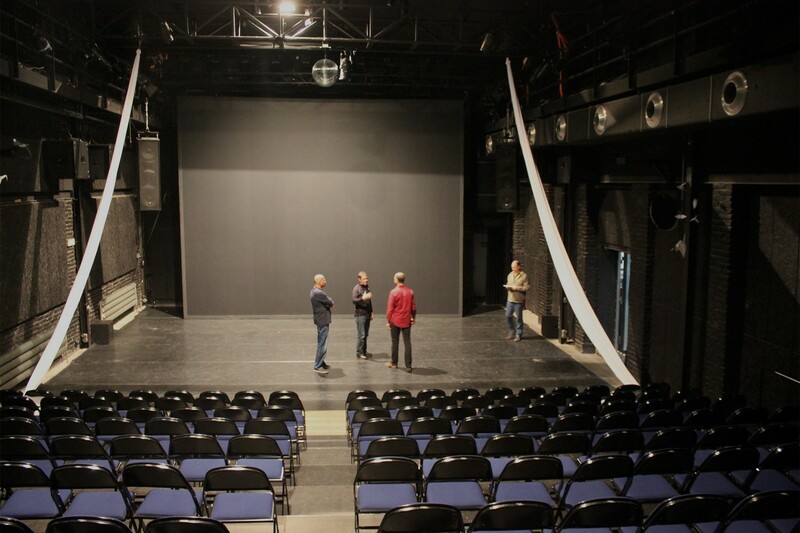 The theatre also provides spaces and technical equipment to artists working on new projects and is a perfect place to organize a conference or a seminar. 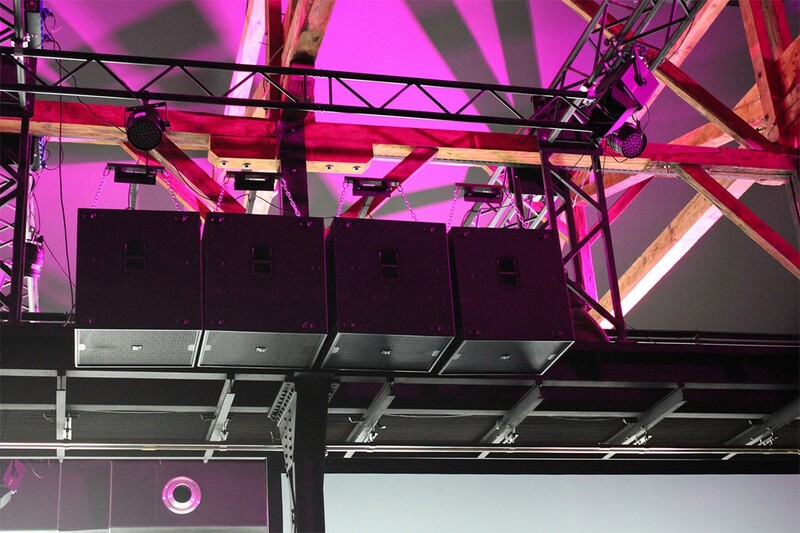 After extensive testing of a number of different line arrays none were found to provide accurate frequency response to the mix position which is mounted high above the tiered seating area. KV2’s ESR215 provided extremely even coverage across the whole frequency band especially the critical high frequency range and provided excellent value for money against the competing brands offered. 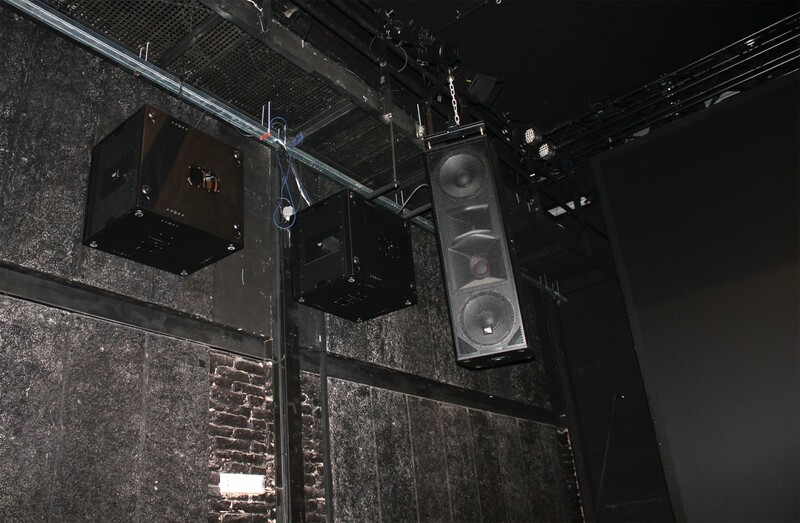 The two performance spaces in La Fabrika both have a stereo ESR215 system installed. The first space incorporates a cardioid sub installation utilizing KV2 Audio ES2.6 subs. 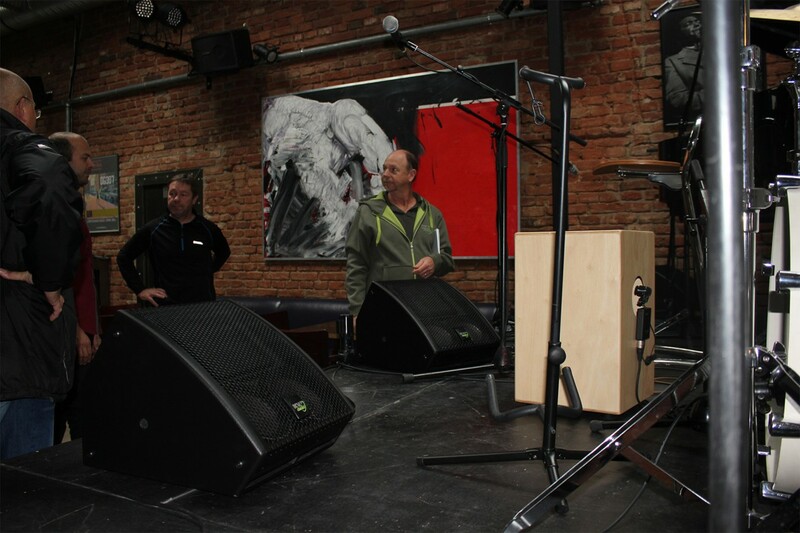 The second space, which can be doubled in width has a pair of ESR215s along with a centrally mounted array of ES1.8 subs which provide even bass coverage regardless of the rooms configuration.